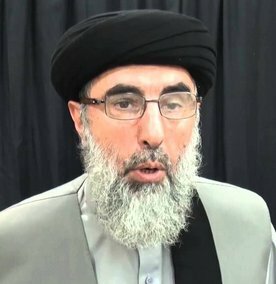 Tolo News: A credible source told TOLOnews that the reason for France objecting to the removal of Gulbuddin Hekmatyar’s name from the UN’s blacklist has not been clarified, but some political commentators have linked their reluctance to the killing of ten French soldiers in 2013 by the Hizb-e-Islami group. Three years ago, militants reportedly associated with Hizb-e-Islami attacked a convoy of French soldiers in Surobi district of Kabul, killing at least ten and wounding 21 others. Click here to read more (external link).